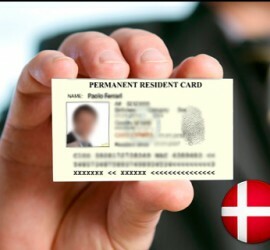 This entry was posted in Denmark Denmark Immigration Uncategorized and tagged Danish Green Card Denmark Visa Migrate to Denmark on April 18, 2016 by Blog Author. 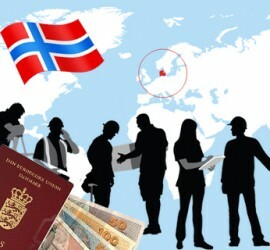 This entry was posted in Denmark Immigration and tagged Denmark business visa Denmark student visa immigrate to Denmark Migrate to Denmark on March 10, 2016 by Blog Author. 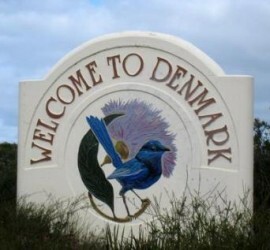 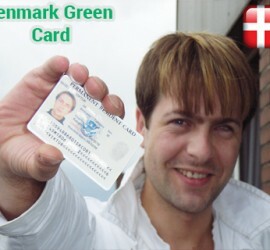 This entry was posted in Denmark Denmark Immigration and tagged Danish Green Card Denmark Green Card Scheme Denmark Permanent Residence Immigration to Denmark. 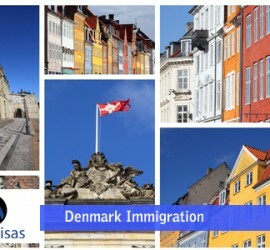 Denmark Immigration Migrate to Denmark on December 27, 2014 by Blog Author. 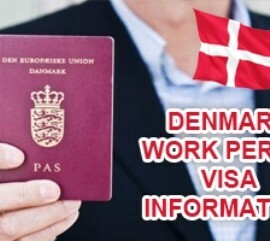 This entry was posted in Denmark Denmark Immigration and tagged Danish Green Card Denmark Green Card Denmark Immigration Immigration to Denmark Migrate to Denmark Settle in Denmark on December 18, 2014 by Blog Author.